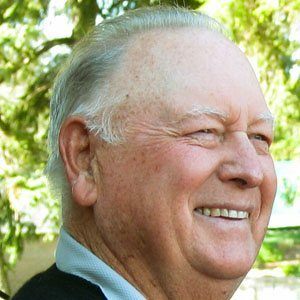 World Golf Hall of Fame inductee who won an astonishing 51 PGA tours and three major championships. He spent only one semester at Notre Dame, going on a golf scholarship; instead of college, he learned the game by caddying. He was the first PGA Tour player to collect more than $200,000 in a single season. His father started teaching him golf when he was just five. He influenced numerous golf greats after him, including Lee Trevino, who once said he learned a lot about the game just by watching him.